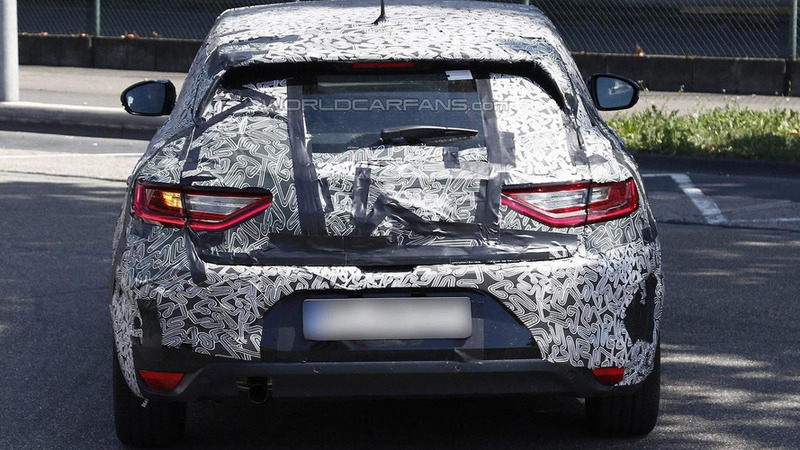 Renault has decided to launch a preview of their all-new Megane ahead of the hatchback's full reveal set for next week at IAA. 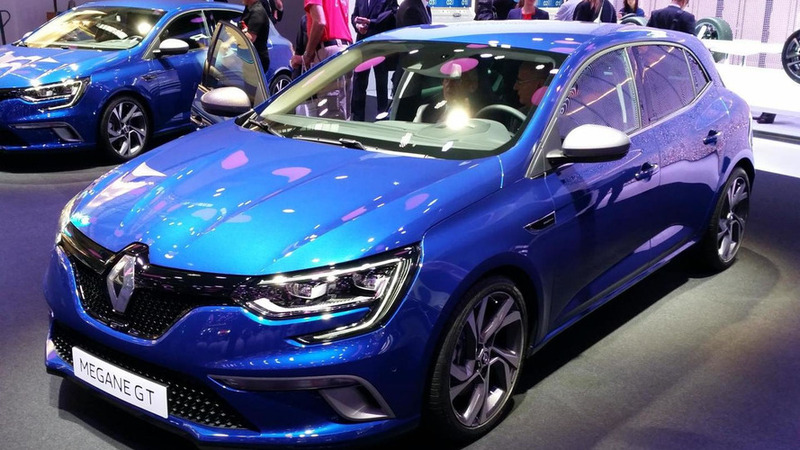 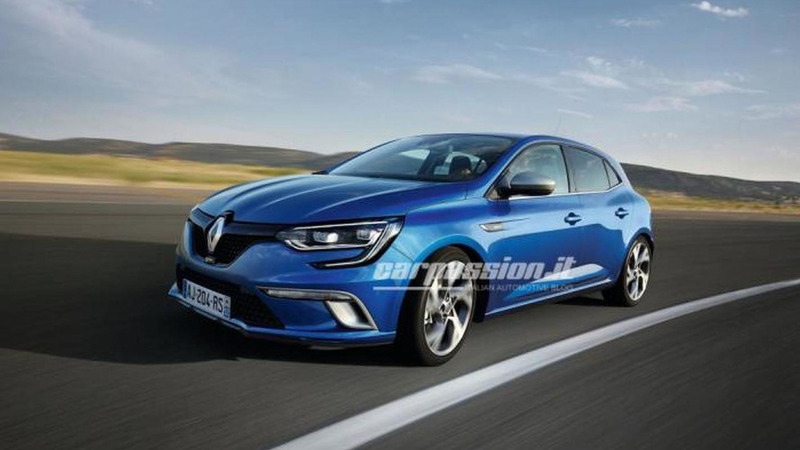 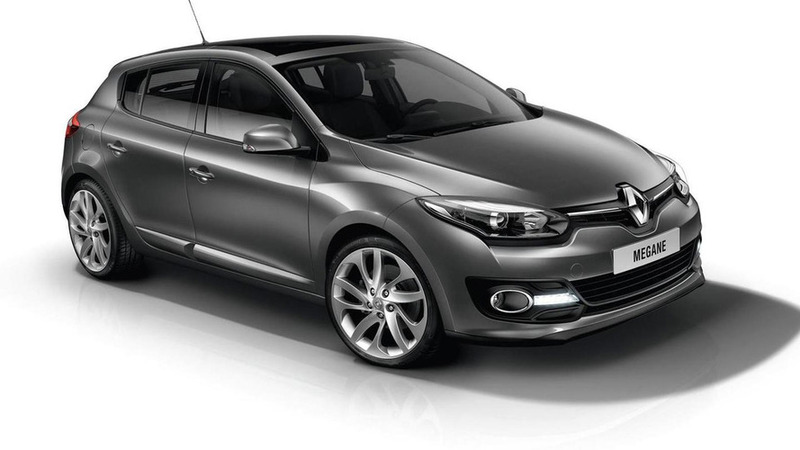 Renault Megane first official images leaked! 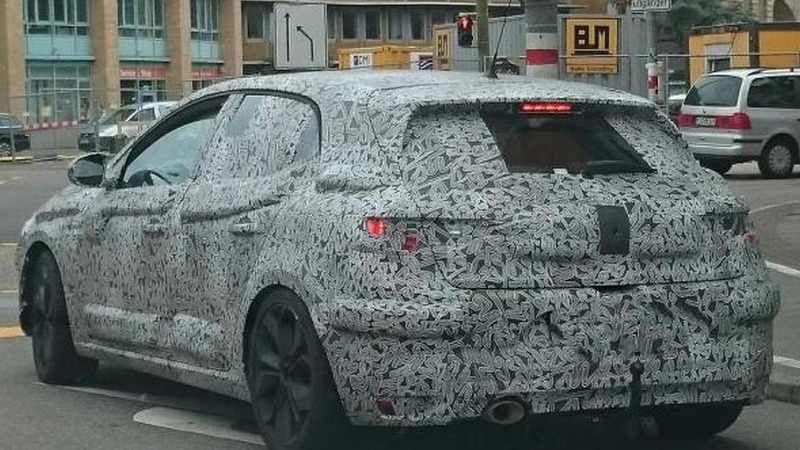 We have received a more revealing batch of spy shots with Renault's entirely new Megane five-door compact hatchback. 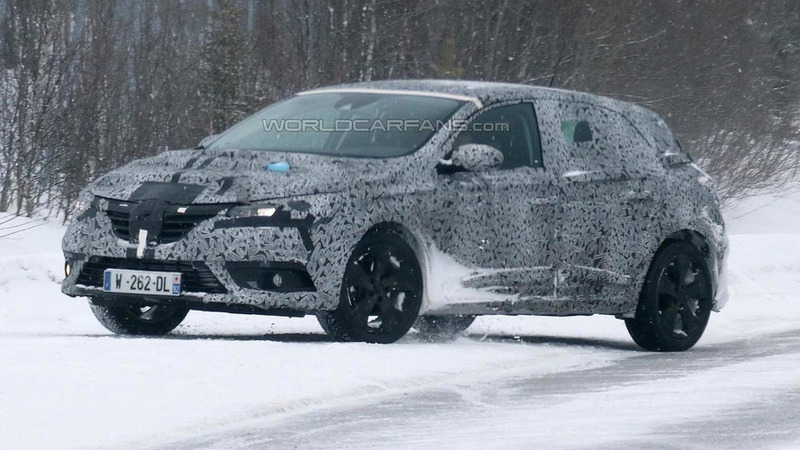 The 2016 Renault Megane has been spied ahead of a possible debut at the Frankfurt Motor Show. 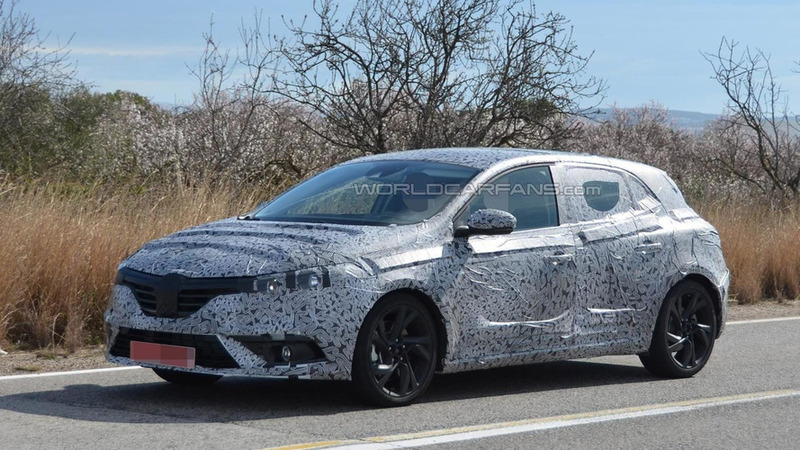 The brand new fourth generation Renault Megane compact five-door hatchback has been spied undergoing final testing in Spain. 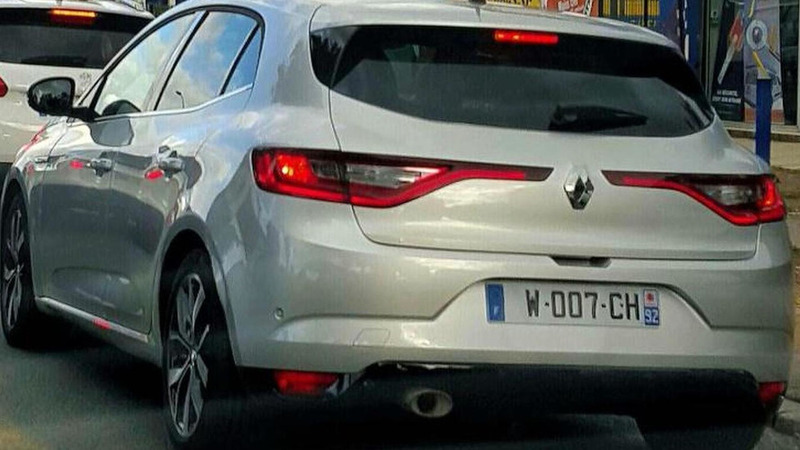 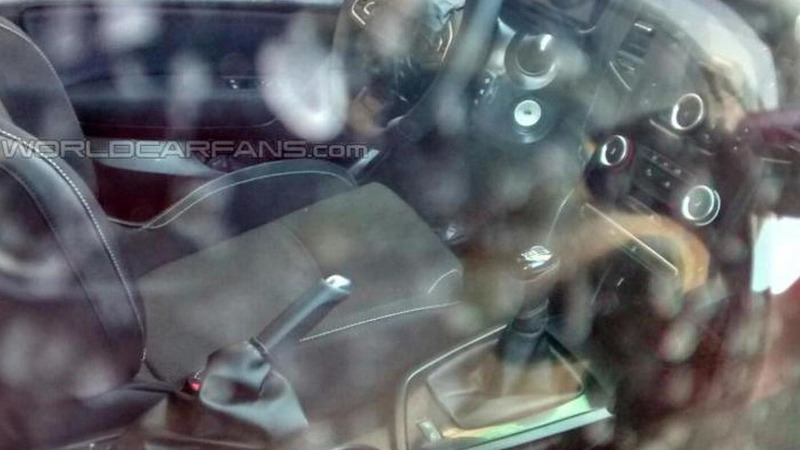 The all-new fourth generation Renault Megane has made a comeback in a fresh batch of spy photos. 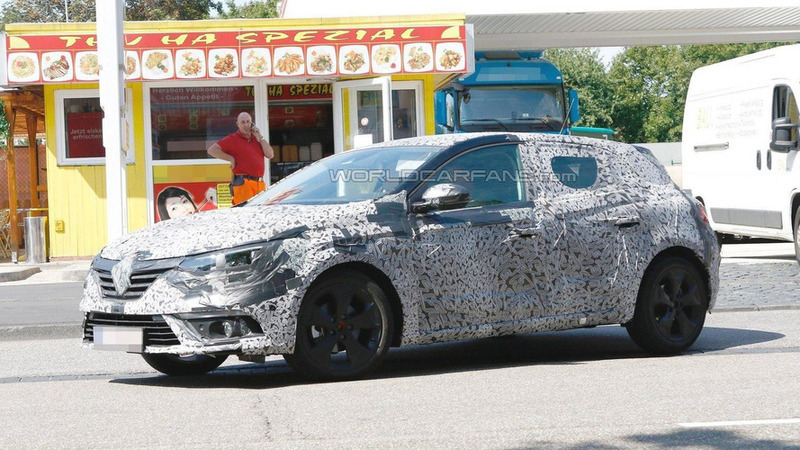 Our spies have sent us another batch of images with a fully camouflaged prototype of the fourth generation Renault Megane. 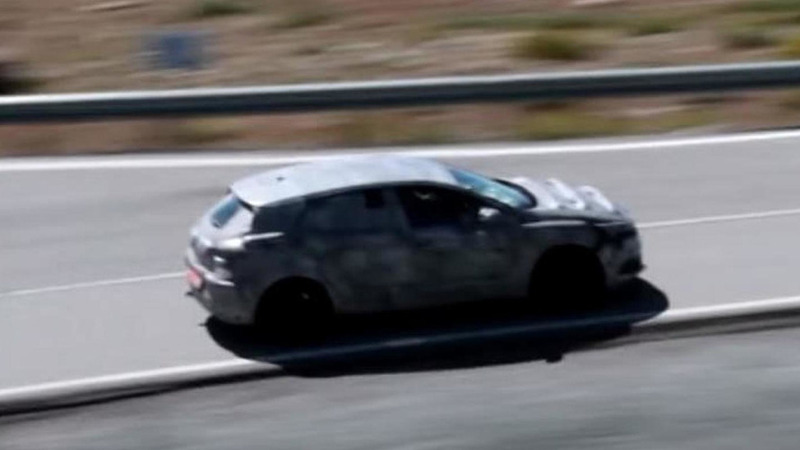 The all-new Renault Megane has been caught on camera undergoing testing ahead of an official reveal likely scheduled for the second half of the year. 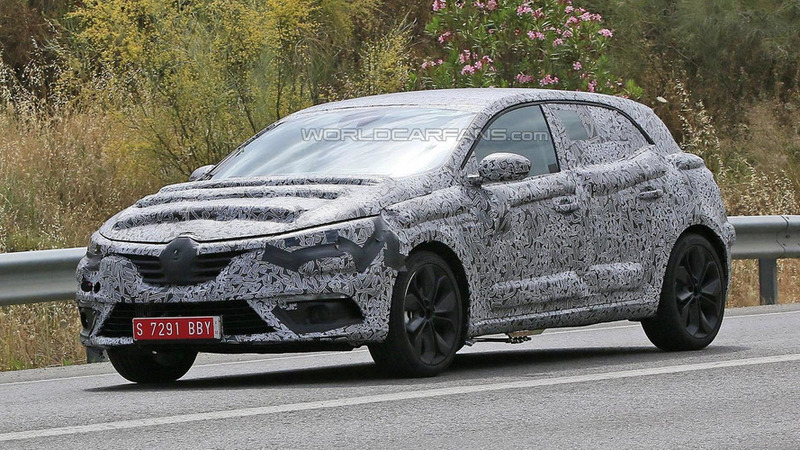 The fourth generation Renault Megane has been spied for the first time carrying the production body. 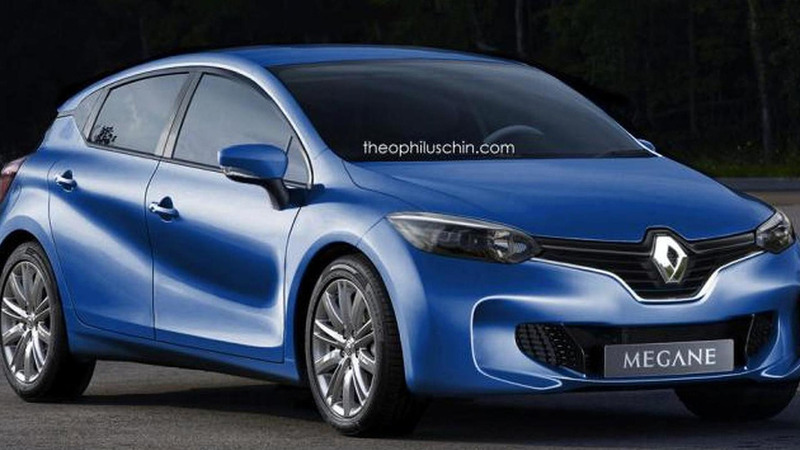 Theophilus Chin is back with a new render for the next generation Renault Megane scheduled to come out in 2016. 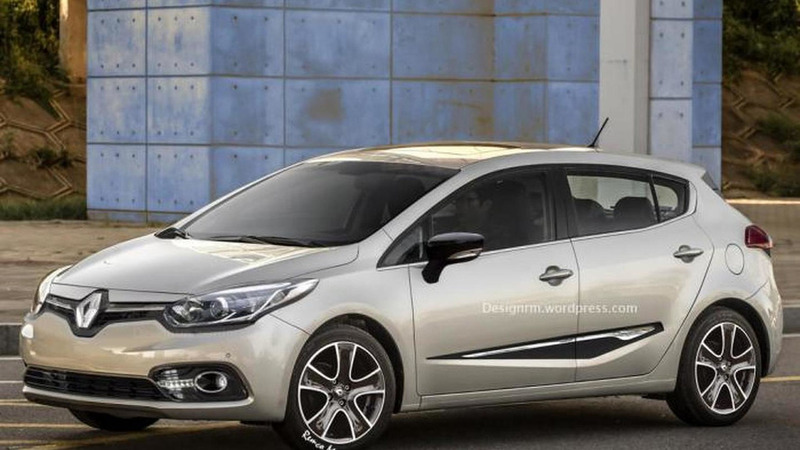 The fourth generation of the Renault Megane has been digitally imagined by RM Design ahead of the model's 2016 market launch. 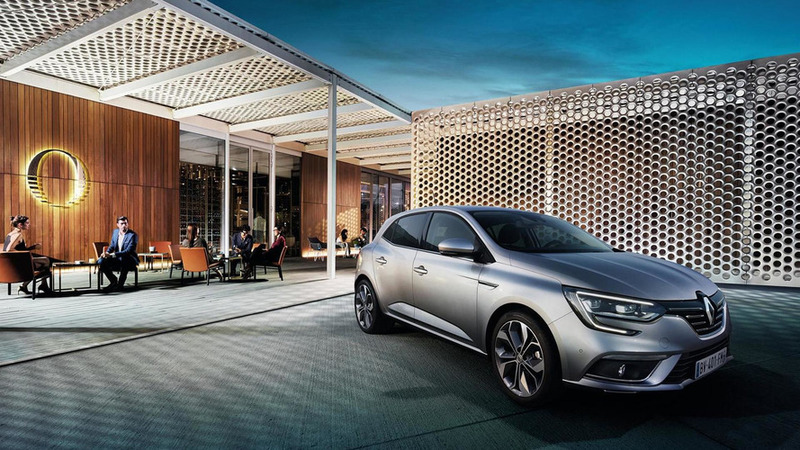 The Renault Mégane has been eclipsed by newer competitors but the company is hoping to shake things up when they introduce the redesigned model in 2016.